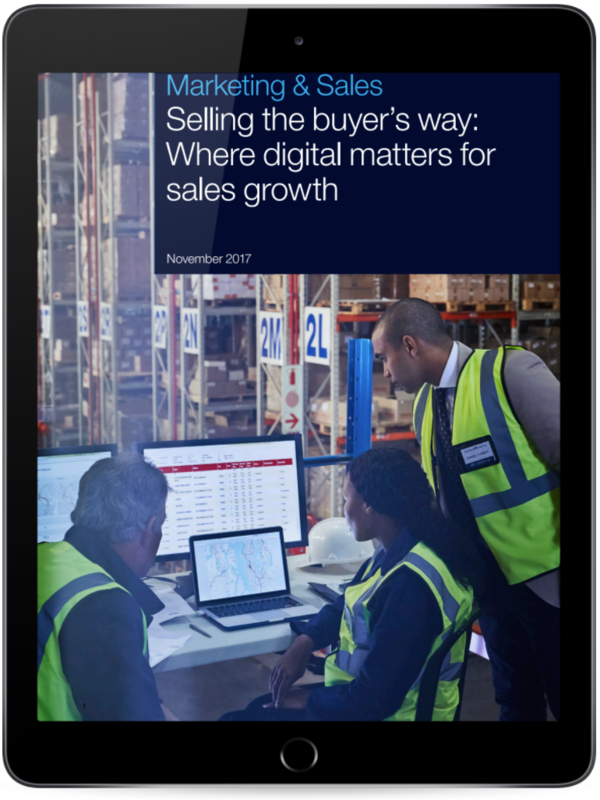 Exclusively for Quotable subscribers, access McKinsey & Company’s new report discussing the radical reshaping of the B2B sales environment thanks to the digital revolution. Get an inside look at how sales teams are successfully selling the buyer’s way in a world of both traditional and trailblazing sales techniques. Subscribe or reconfirm your Quotable subscription for your copy today.